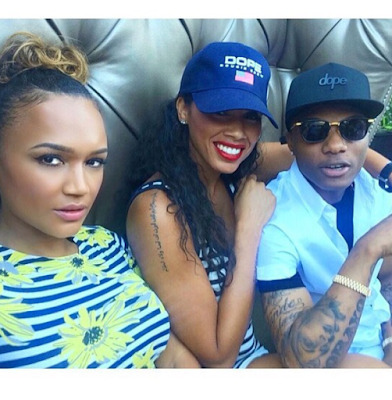 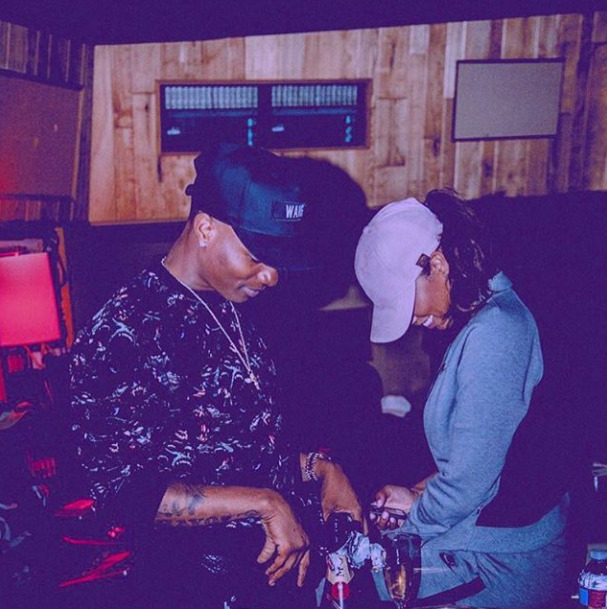 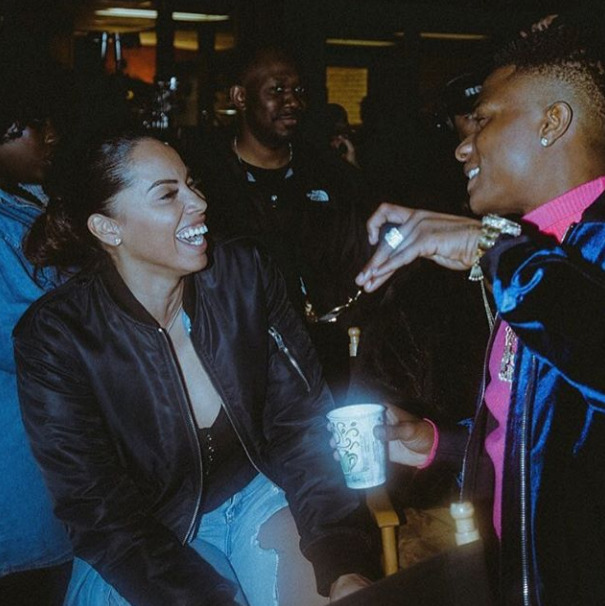 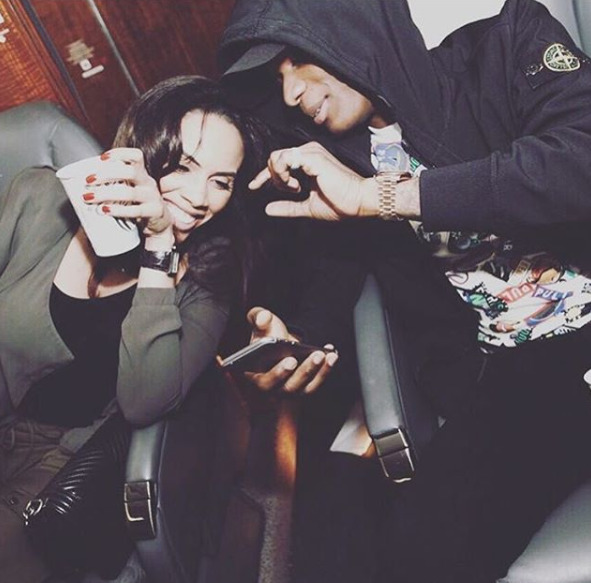 Below are pictures of Wizkid and his alleged new baby mama, Jada Pollock. 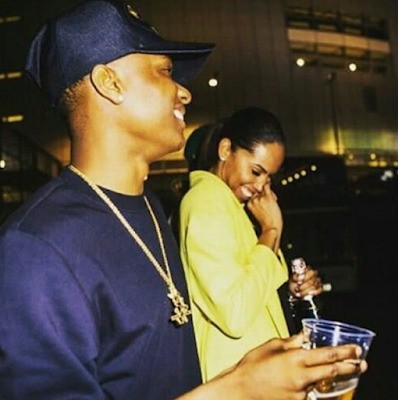 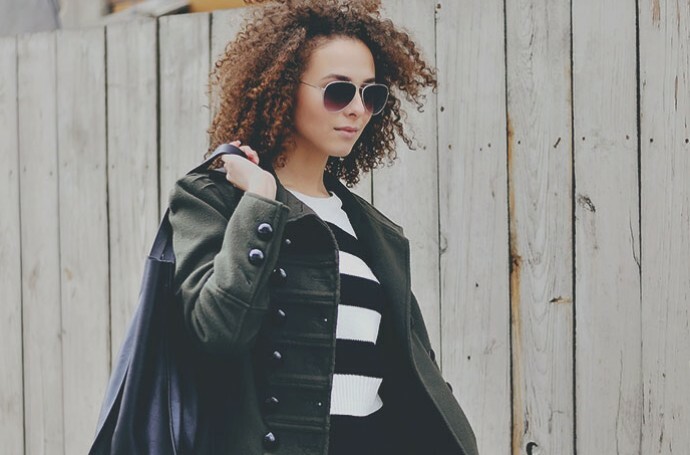 She is the Singer's US Manager and rumor has it that they've been having a romantic affair for a while now. 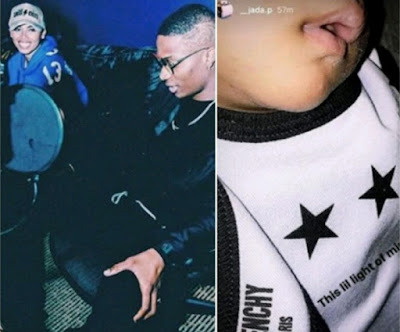 Earlier today, news broke out that she gave birth few weeks ago to a baby boy in London. If the reports are true, then it means Wizkid now has a 3rd child.